During December 2018 London Northeastern Railway launched a very special Class 91 into passenger service. 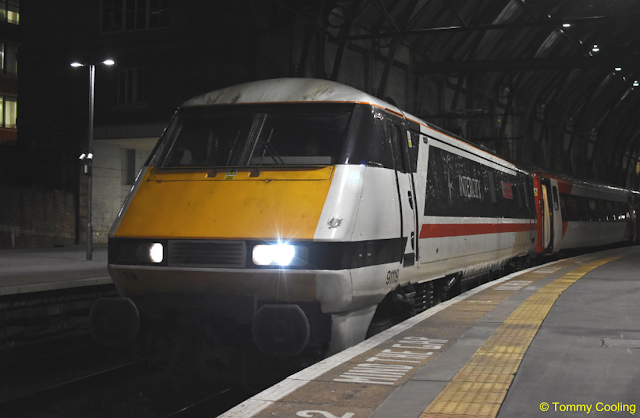 Class 91s first entered passenger service on the 3rd March 1989, this year LNER will begin to bid farewell to them following 30 years in service. 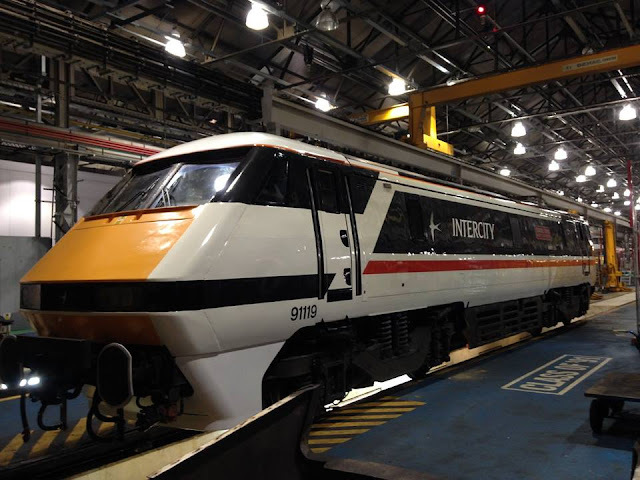 To bring back the memories, and to honour the class, the train operating company have unveiled Class 91 No. 91119 in its original Intercity Swallow livery, just as it would have done all them years ago. We held back our posting in the hope that we could obtain pictures of 91119 in the Swallow livery but so far, apart from the one below, have been unable to do so. 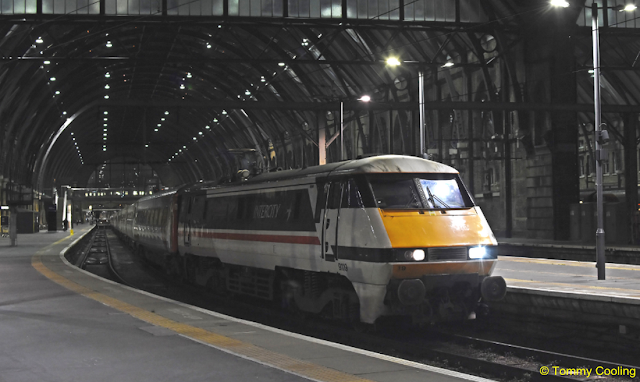 The 91's first task in its new look was to form 1D22 1633 London Kings Cross to Leeds service, along the route, many enthusiasts were there to welcome in the new look and to take photographs. 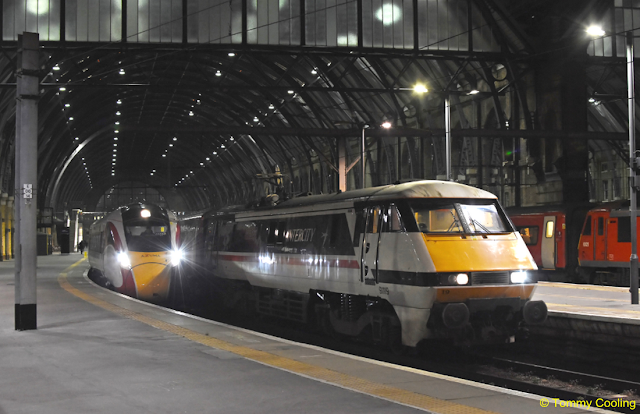 91119 will now haul trains between London Kings Cross and Leeds, York and Scotland whilst in its shiny new livery. and we will add them to this posting. Thanks to Tommy Cooling who has sent us the following pictures of 91119 taken at Kings Cross last week.